Whether you’re an absolute beginner or looking to improve your game, The Belfry is a great place to learn golf. The Belfry is home to the PGA National Academy, where you can enjoy world-class tuition at England’s only PGA branded Golf Academy. The majority of beginners and improvers to golf have probably thought about taking lessons from a professional at some point. Every player wants to shoot a low score, but improving your handicap on your own can be difficult – this is where a professional instructor can improve your game. Although the game and the technology behind it may have changed over the years, the fundamentals have remained the same. The most important things a golfer should learn are correct posture, grip, alignment and the swing itself. Private golf tuition can be beneficial as instructors can teach multiple types of standard shots including driving, fairway shots, approaches, chipping, putting, and bunker shots. The PGA Golf Academy at the Belfry features video analysis practice facilities and launch monitor technology to help you review your technique and improve. Professional golf instructors can also teach more advanced techniques including controlling the shape of the shot, controlling loft, ball stopping and spinning, playing off uneven ground, or tricky shots such as hitting out of the woods. Aside from the technical element of the game, an instructor can also help you learn the rules of golf. Attending a lesson will give you a chance to find answers to the questions you may have about the game. It will also provide an opportunity to get better acquainted with golf etiquette. Your instructor can teach you about the dress code, where you’re allowed to walk or drive on the course, or the meaning of a tee time. It’s also important to learn how to keep yourself and others safe while you're playing the game. Keeping a good pace is essential, especially if it’s a busy day on the golf course. Make sure you’re ready to hit the ball as quickly as possible when it is your turn. Also, don't spend too much time looking for lost balls or staying on the green after you've taken your shot. Taking lessons at the PGA National Academy means that you receive a programme that is tailored to you, your skill level, and your ambitions as a golfer. Your pro golfing instructor is there to provide the best advice possible to help improve your game so make sure you take advantage of all of your instructor’s knowledge to get the most value out of your lessons. 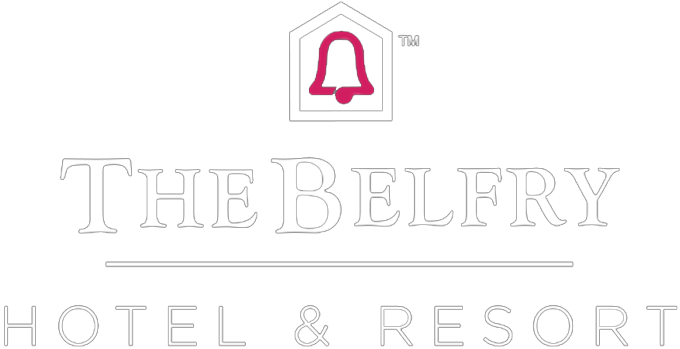 Facilities at the Belfry are designed to help you improve your golf game. As well as state-of-the-art video analysis technology, facilities at the PGA National Academy include a floodlit driving range, coaching and fitting studios, and short game area. When you’re ready to put your new skills into practice, book a tee time on one of our famous golf courses. For more information about golf coaching at The Belfry, visit the PGA National Academy website.